Our last blog was the first in a series we want to bring you to highlight the different jobs that are part of the work of the PCI that maybe aren’t always thought of so much. Firstly we learnt some about Kellie’s work with the residential home Adelaide House. This time we are coming forward a couple of generations , and looking at the work that goes on with our students in Belfast. Vicky is the most recent of our congregation to work for PCI and she tells us a bit about life with the PCI Chaplaincy. Vicky, tell us what your job title is and a brief description of your role including your main responsibilities. PA and Administrator to the Presbyterian Chaplaincy at Queens. My main responsibilities are to look after the daily runnings of Derryvolgie Hall, which is student accommodation for those studying or working in Belfast. These range from days were I can be in full office mode – sorting rent, invoices and other admin tasks as well as keeping on top of all the maintenance that the building and 88 students throw at me. To other days where the students take priority and chatting and encouraging them in their studies is the first and foremost task of the day. As part of the Chaplaincy we also have a building on Elmwood Avenue, which currently has tenants in it, part of my responsibilities are to look after the maintenance of this. Do you work alone or part of a team? Who is in that team with you? I work as part of a team of 5. We have a Chaplain, Assistant Chaplain, and myself as admin who are full time staff. Then each year we have a graduate internship within the PCI Chaplaincy. 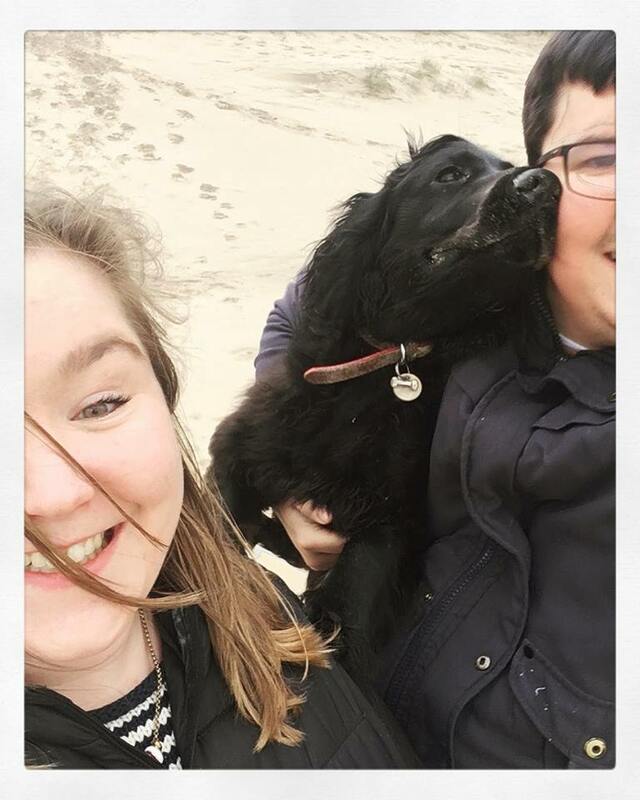 This year we have two interns who live in Derryvolgie Hall and get involved in student life as well as the ministries that are available to all to join in with. The team are kept busy with ministries throughout the week such as Friendship House, Union Coffee Morning, I-Meal, for international students, Adelaide House, Syrian Homework club and Taughmongh Youth Club. Derryvolgie Hall ( or also known as DV to all that live there) also host a Sunday Night service each week. The best part of my job is the relationships I get to build with the students. There is rarely a day that goes by when my office does not have at least 2 or 3 students in to sit and have a chat. This can be filling me in on things that are happening around DV or for more serious chats about their course and future degrees. It is quite possible to have students sitting on every surface of my office and the floor, as well as maybe the resident cat or dog owned by the Chaplain and his family. What’s the busiest time of year for you and why? The busiest time of the year for us is the middle of August as it is the deadline for applications and then it runs right into beginning of September – Welcome Weekend! In one weekend we have students returning for a second or even sometimes third year at DV and are coming back and catching up with friends. We then have a move in day dedicated to First Years and their parents – in which our community leaders will host first years and show them how to get around, not only DV but down into their university buildings also. This weekend leads into a week of events and madness known as Fresher’s week.